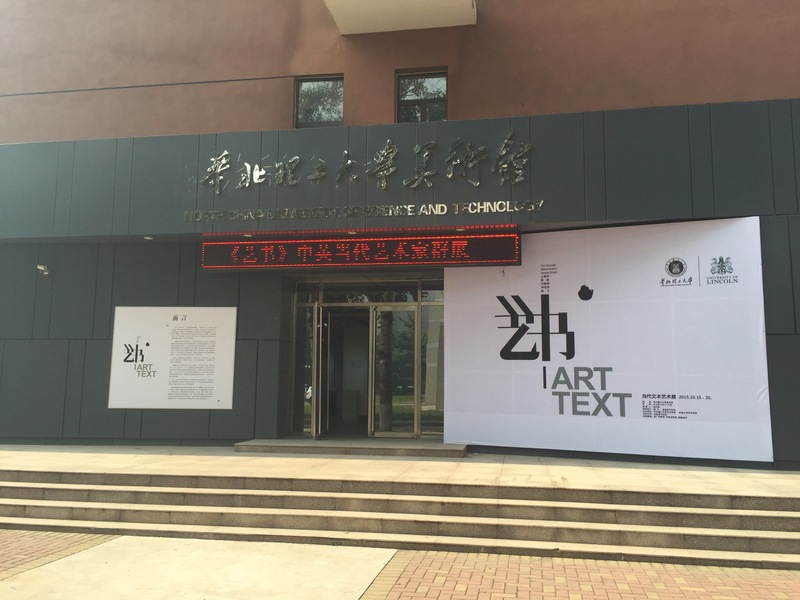 This curatorial exhibition gathered together eight artists from UK and China, presented a collision of different concepts on art and text. 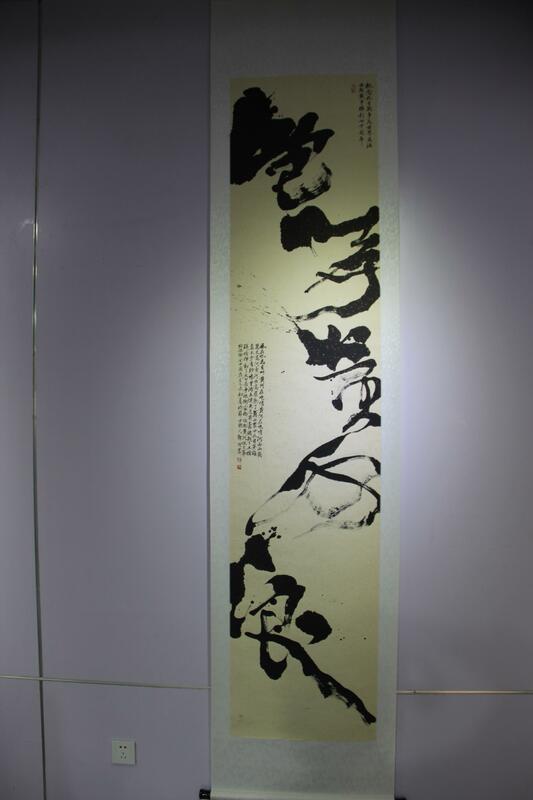 The works covered a wide range of artistic forms --- the contemporary British text art, contemporary Chinese art, traditional ink art and traditional calligraphy, presented with various of medium and material --- installation, wall text, window text, floor text, video, audio, performance, drawing, oil painting, design printing, etc. 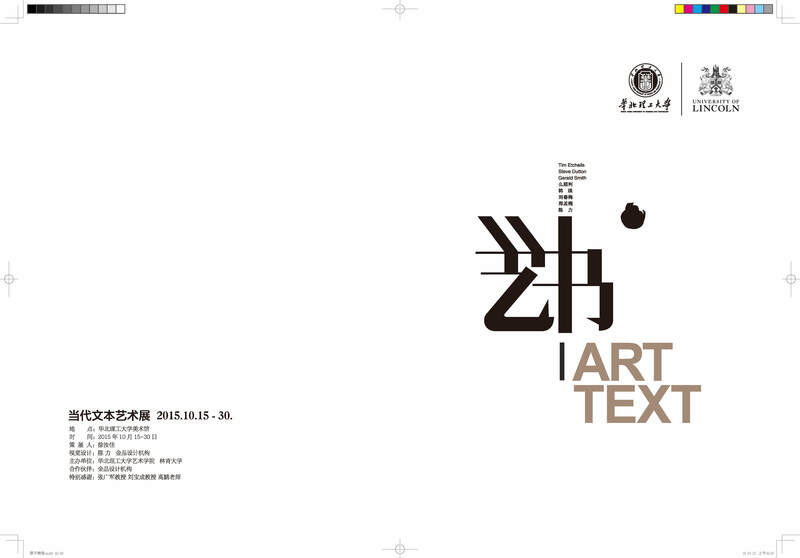 This exhibition discussed the textuality of British and Chinese contemporary art. 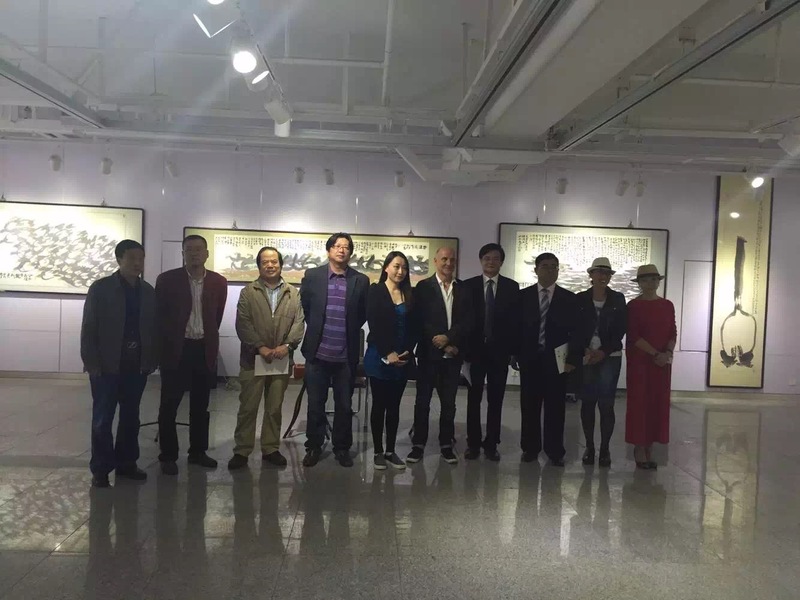 During the curatorial work in China, I felt significant difference of curator’s role and understanding of contemporary curation between China and UK. 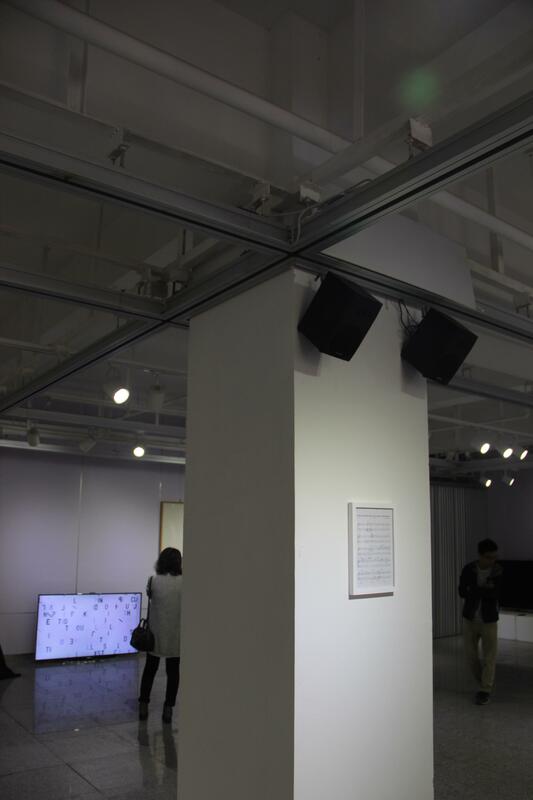 As a part of contemporary art, British curators see the exhibition as their artworks, but in China, curator’s role is much more complicated. 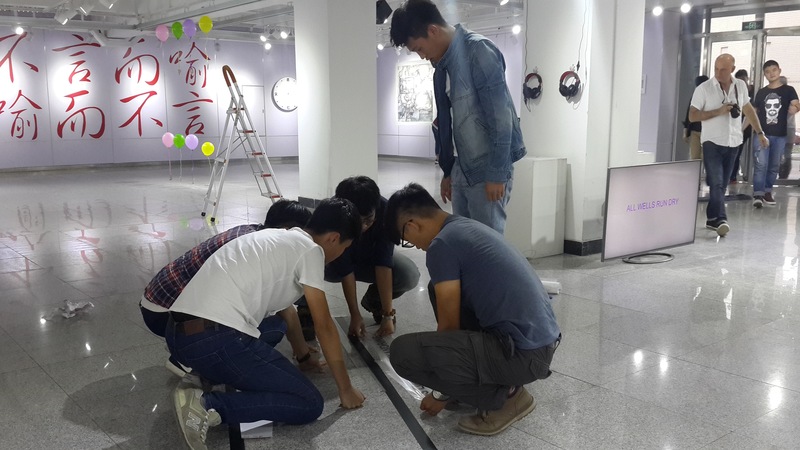 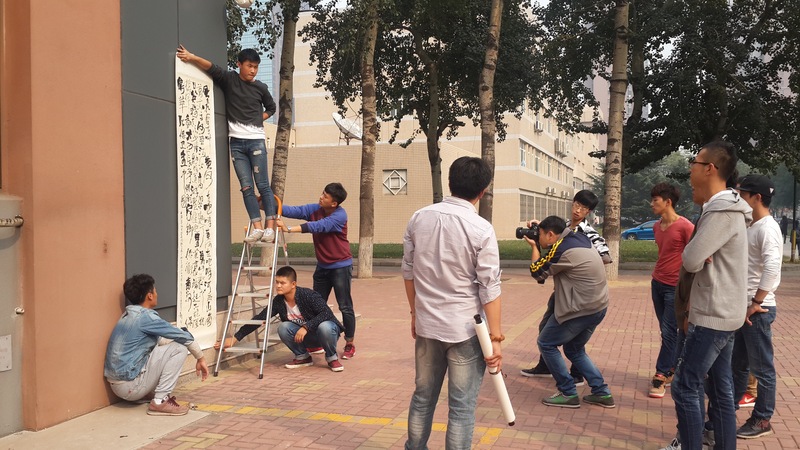 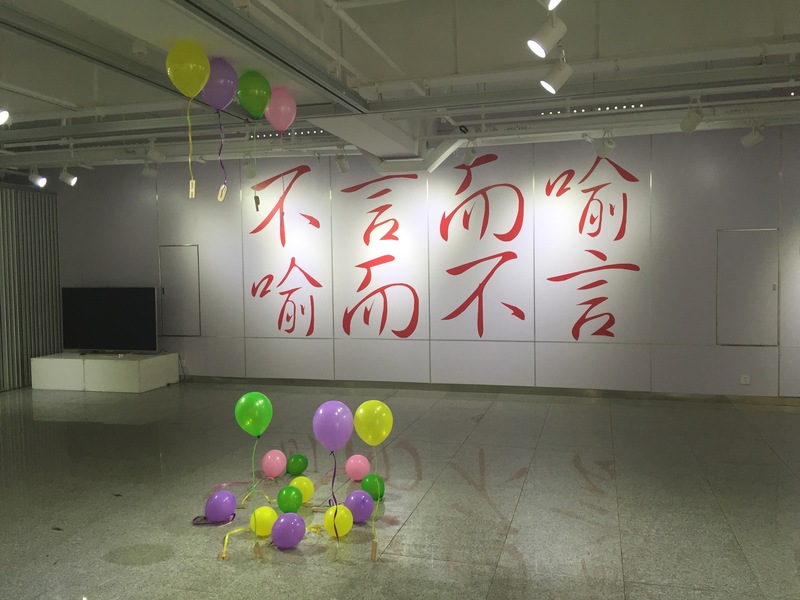 This experience led me to one of the aims of my next exhibition, to explore the current dominate ideology of curation in China, in the notion of contemporaneity. 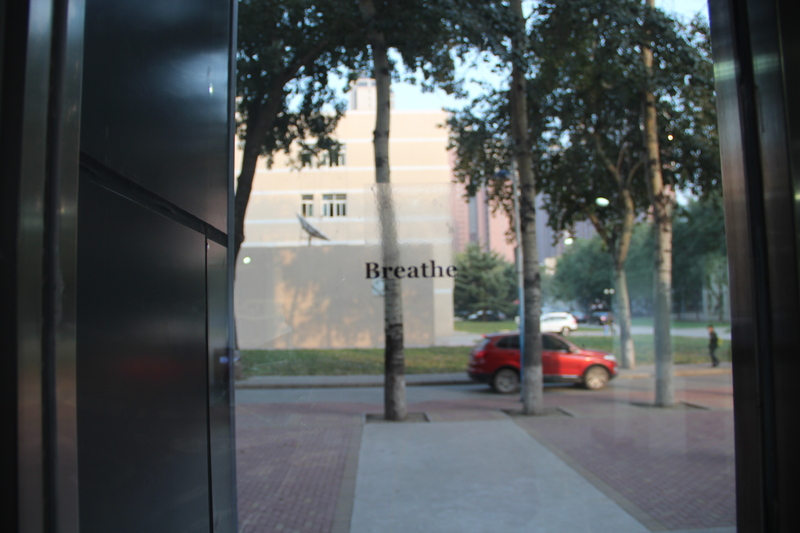 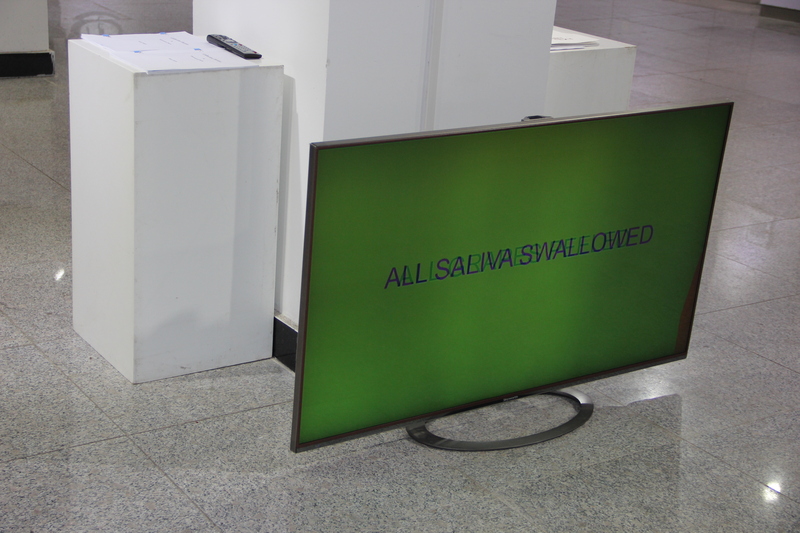 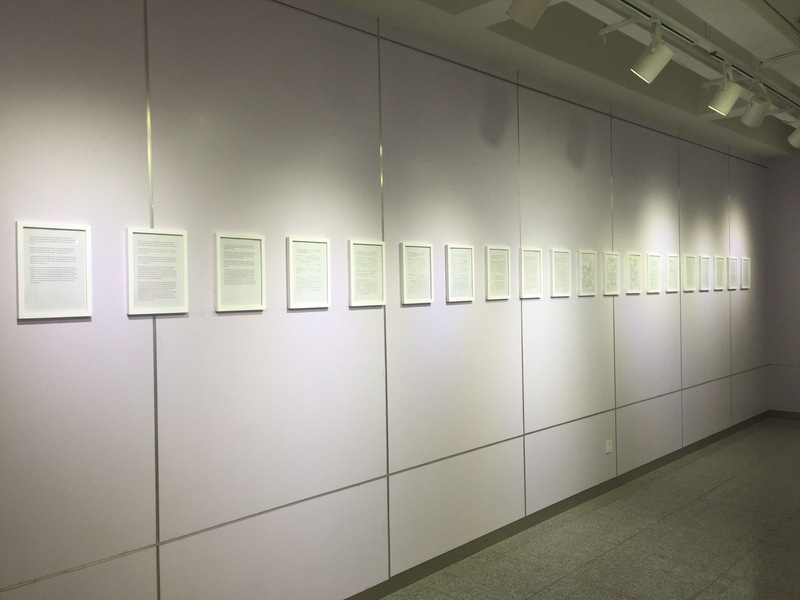 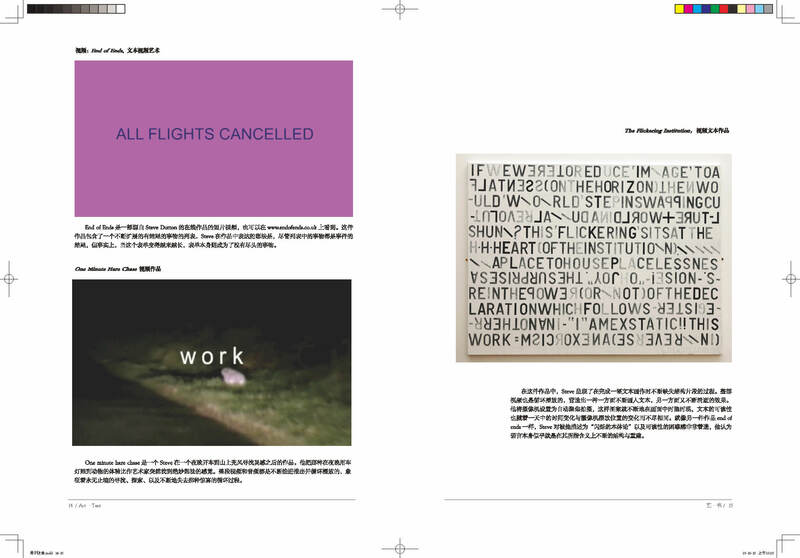 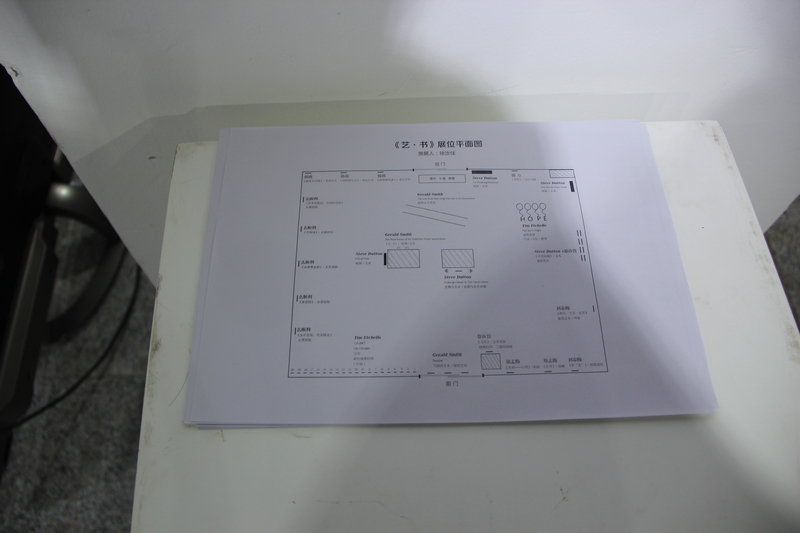 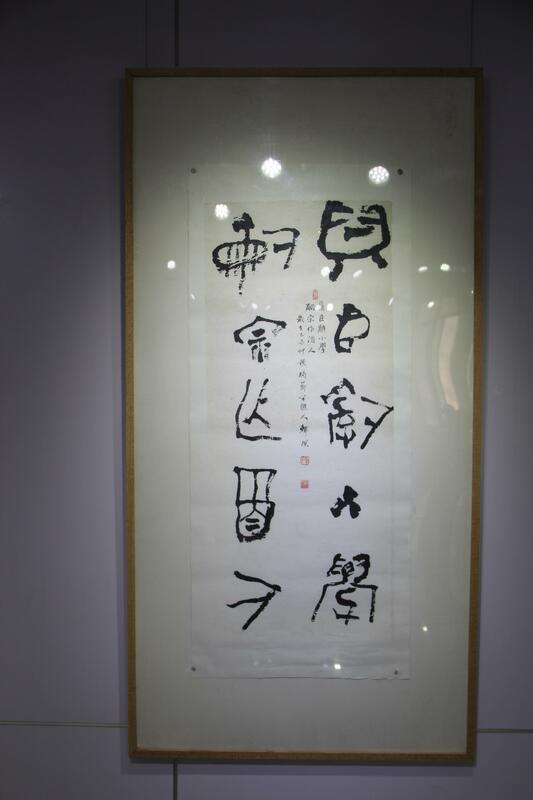 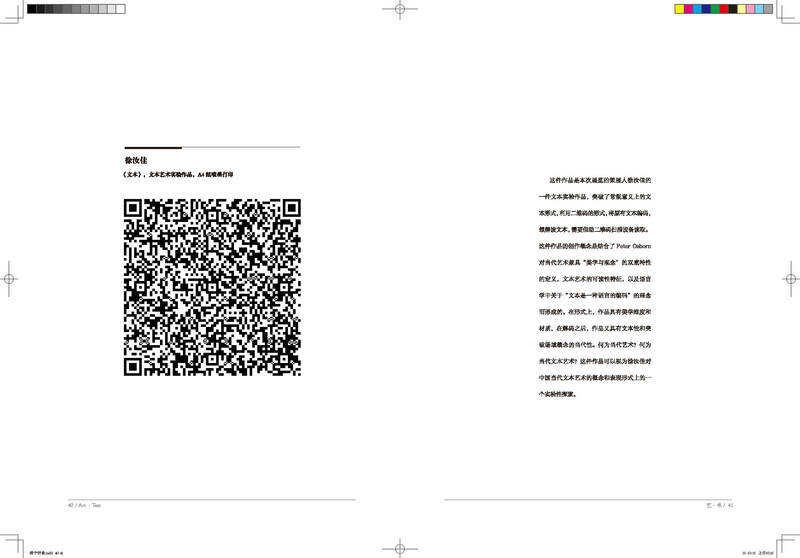 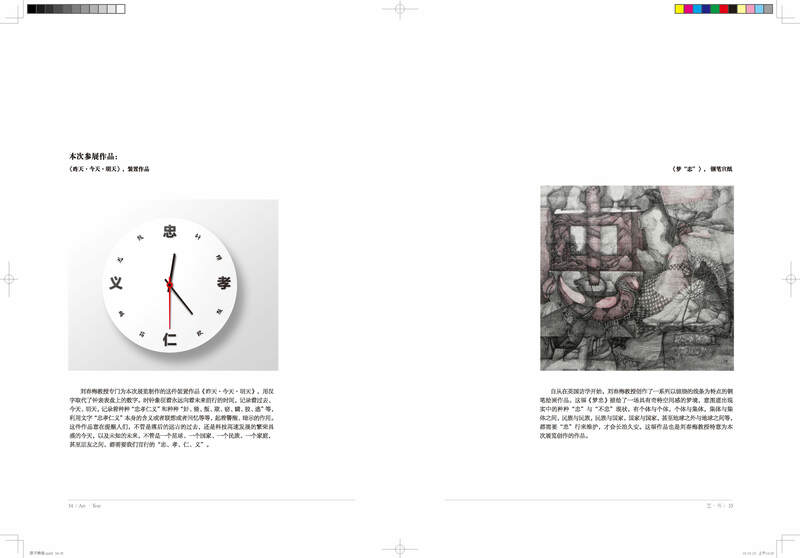 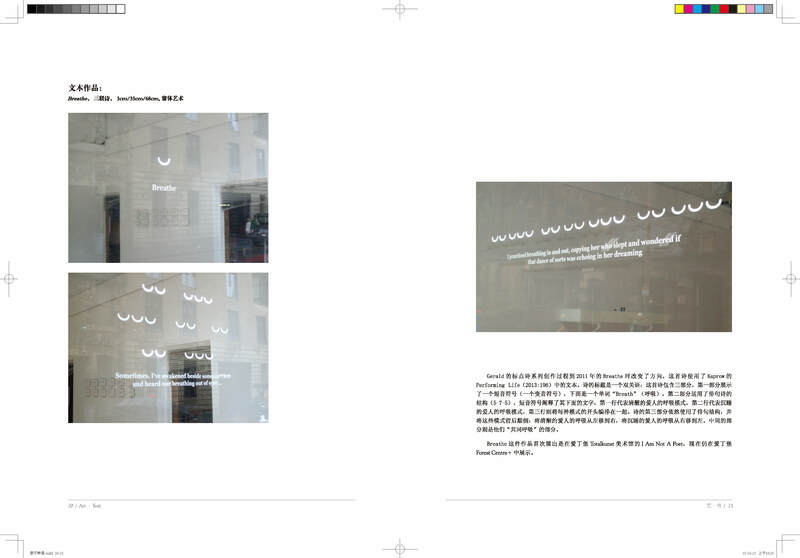 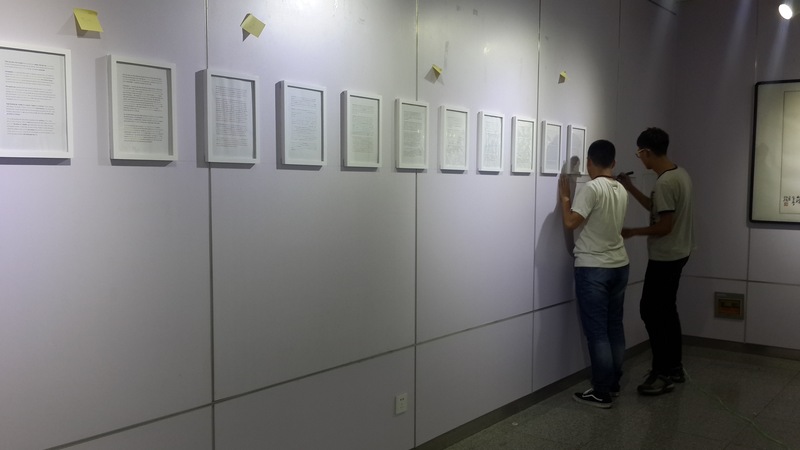 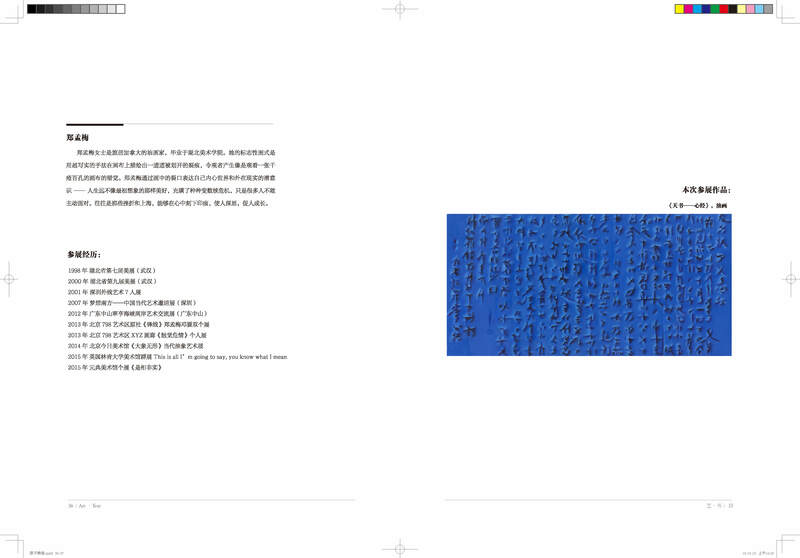 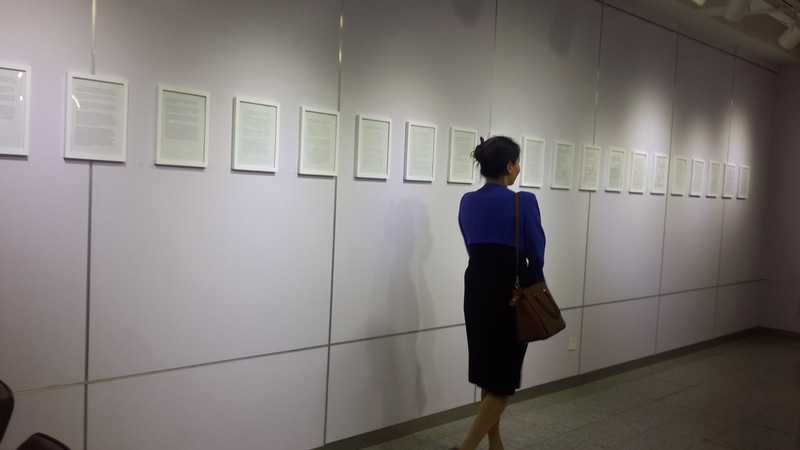 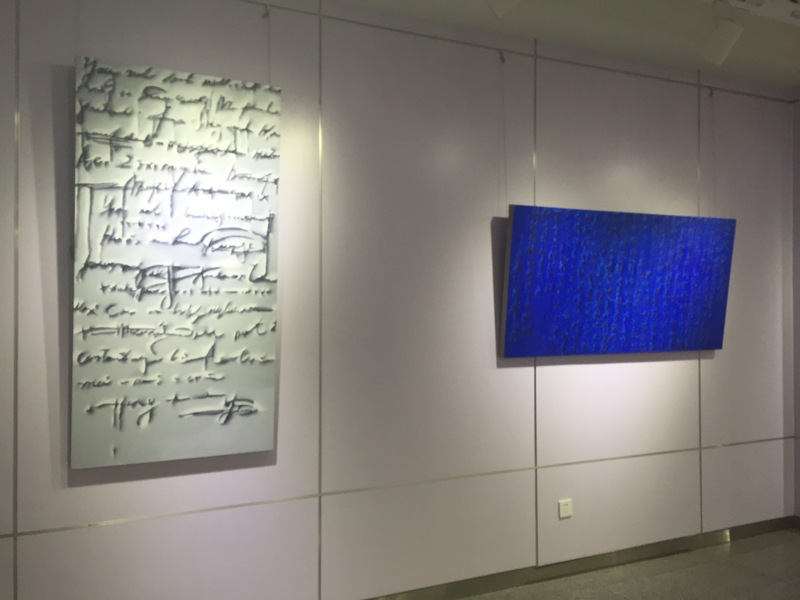 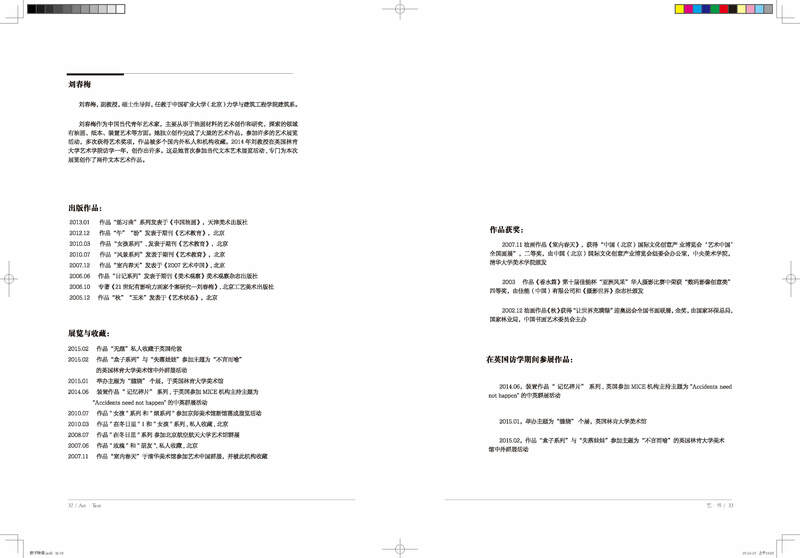 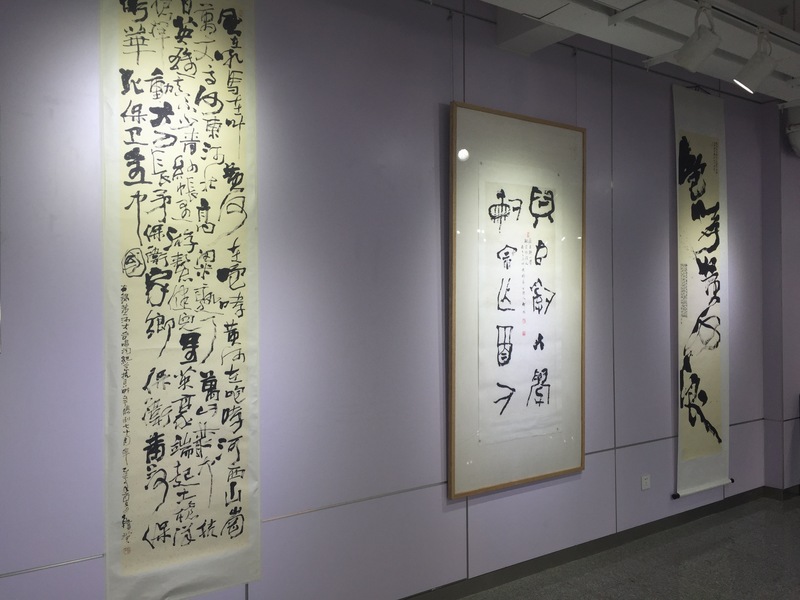 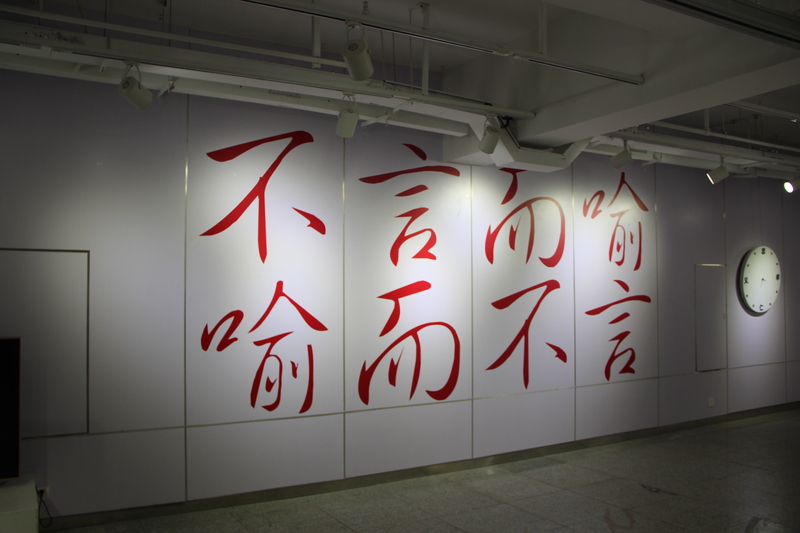 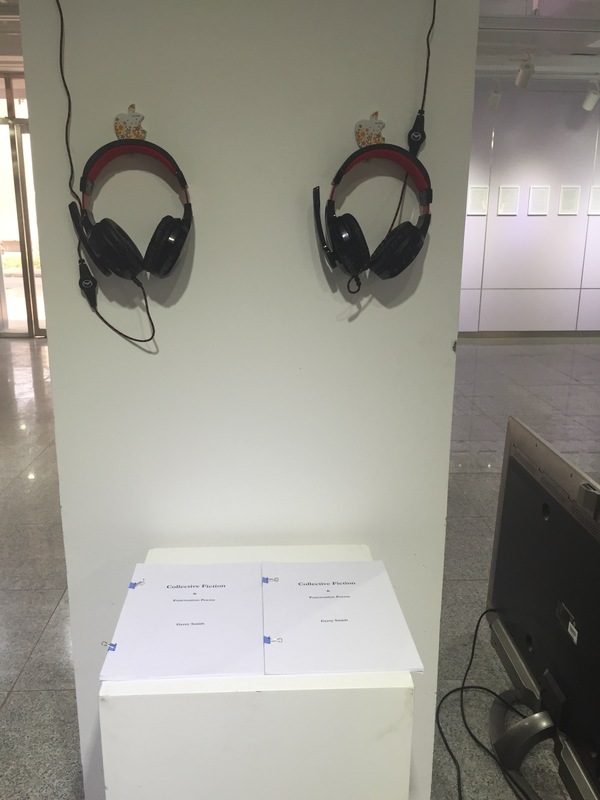 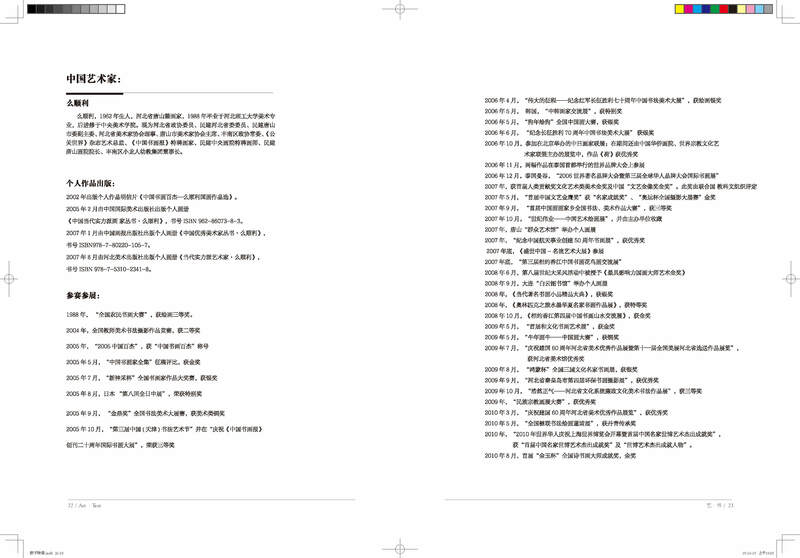 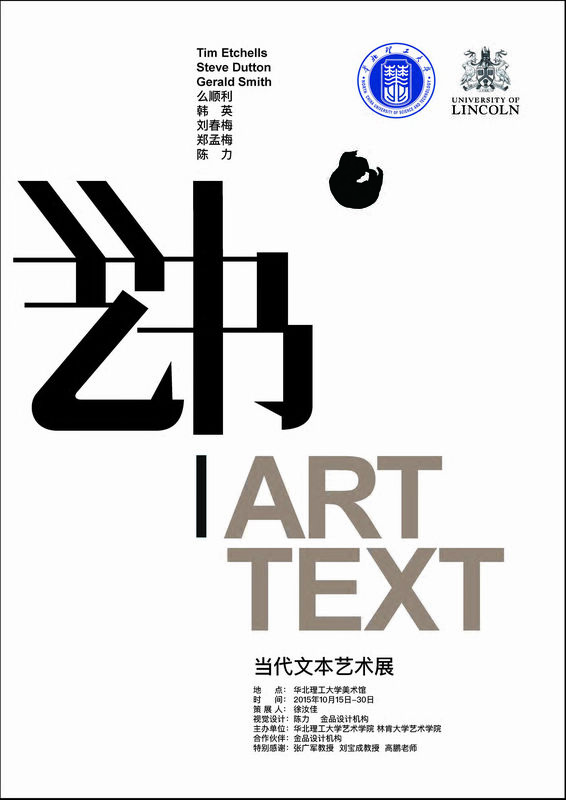 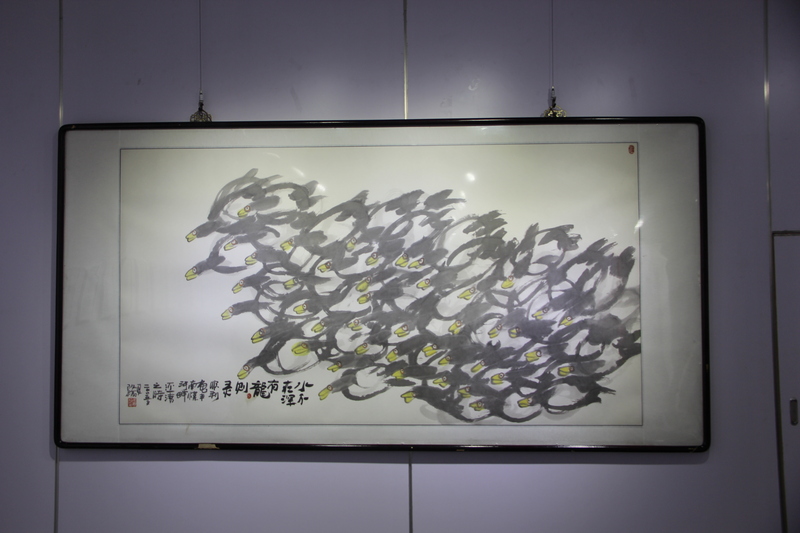 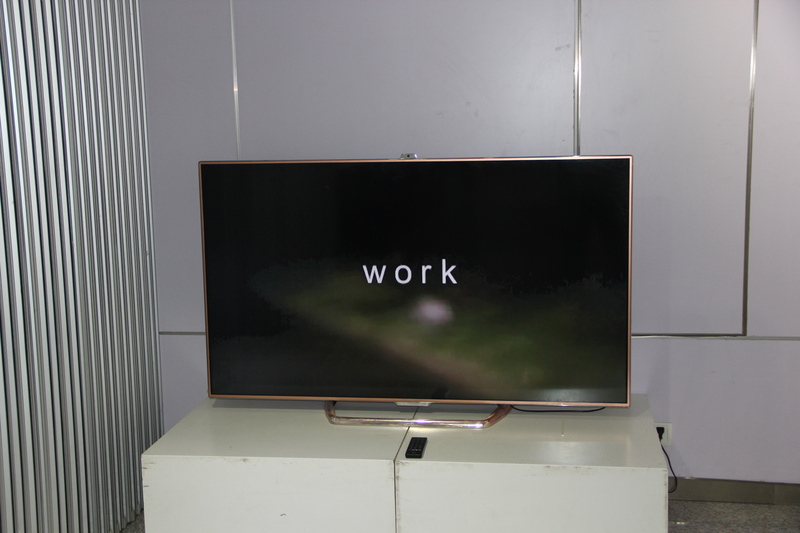 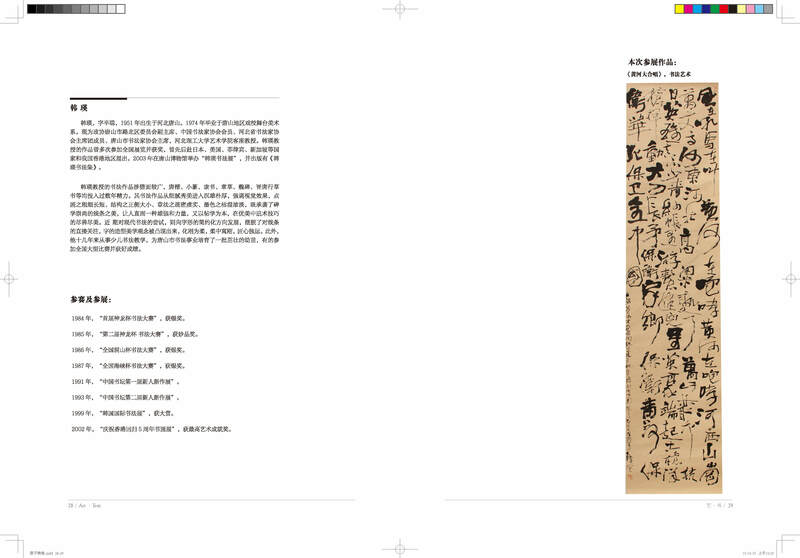 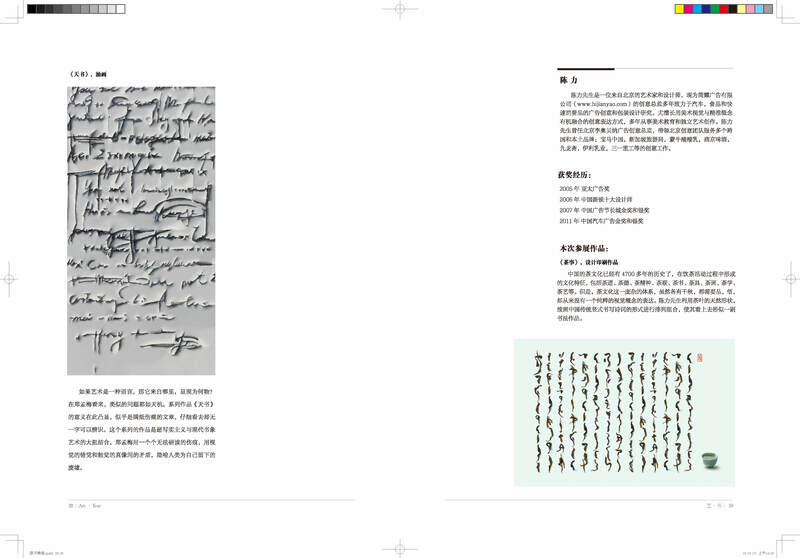 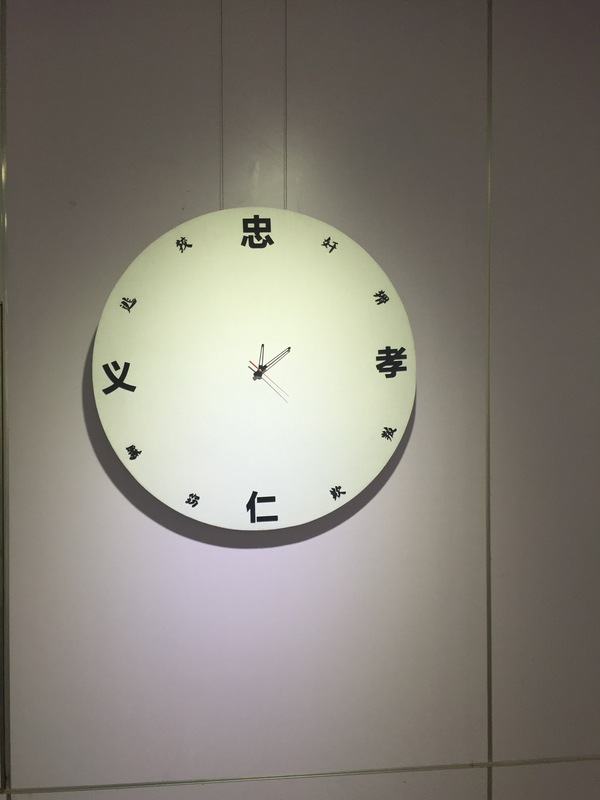 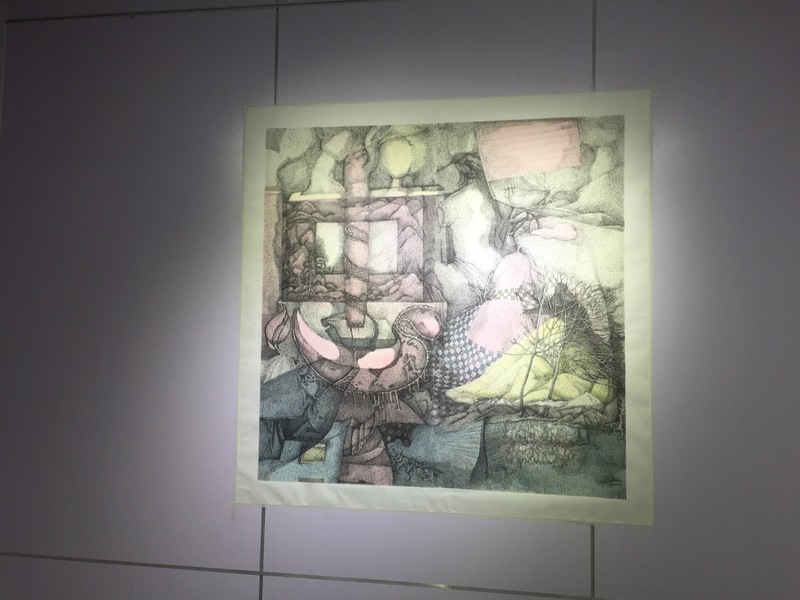 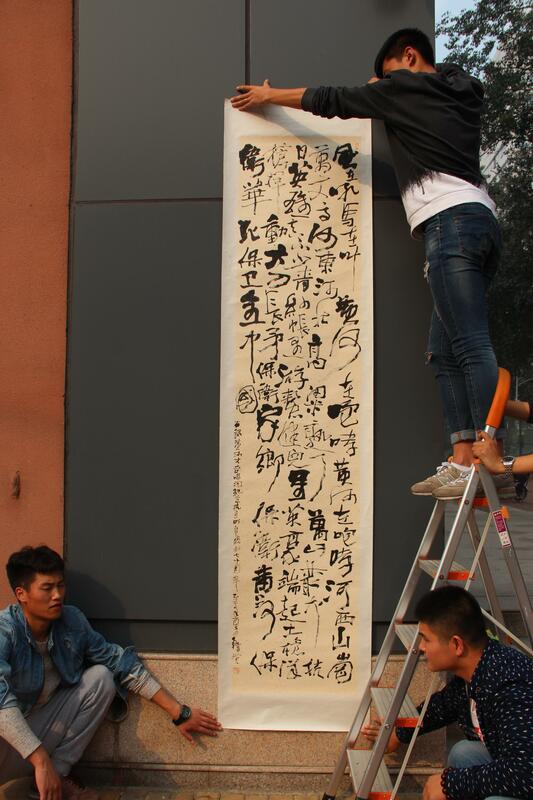 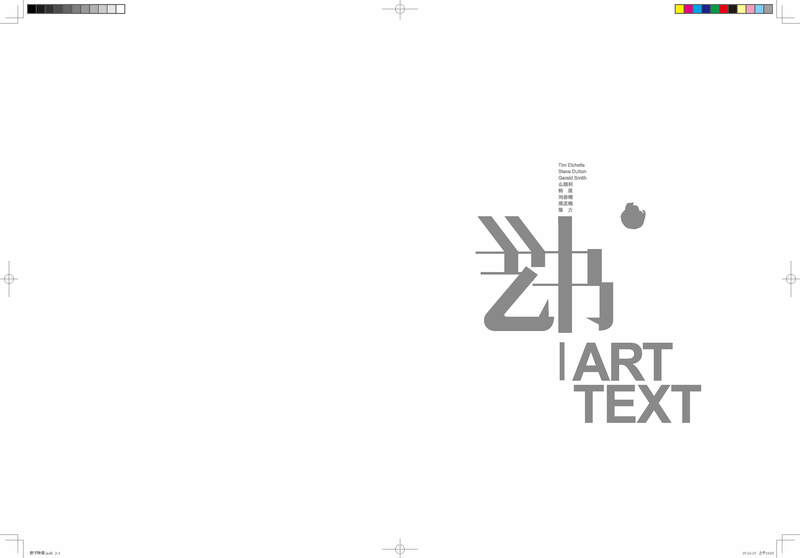 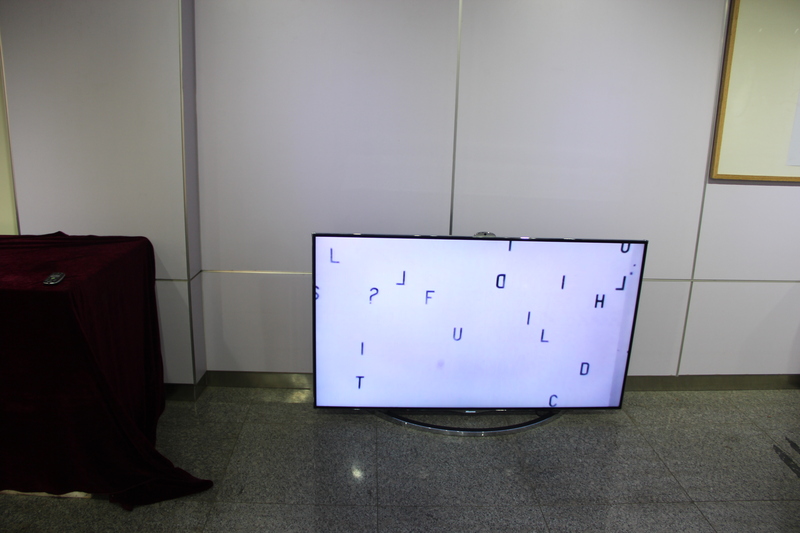 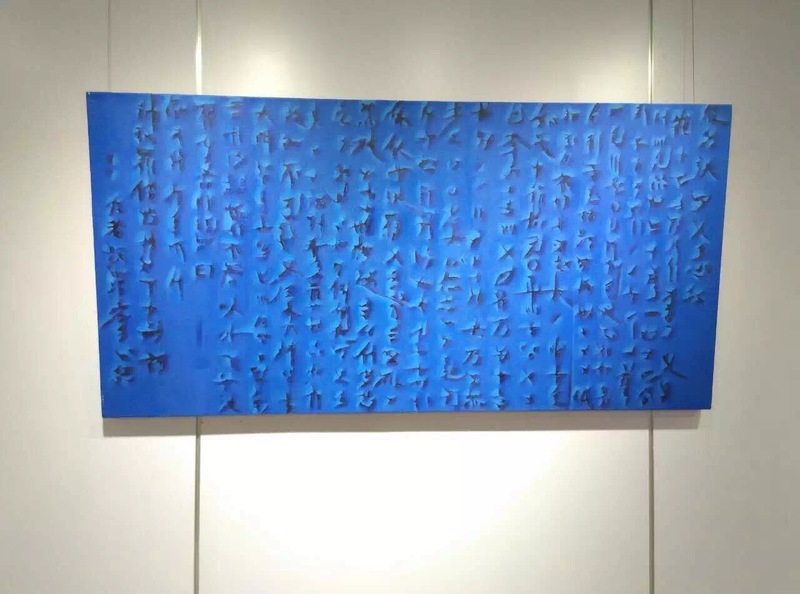 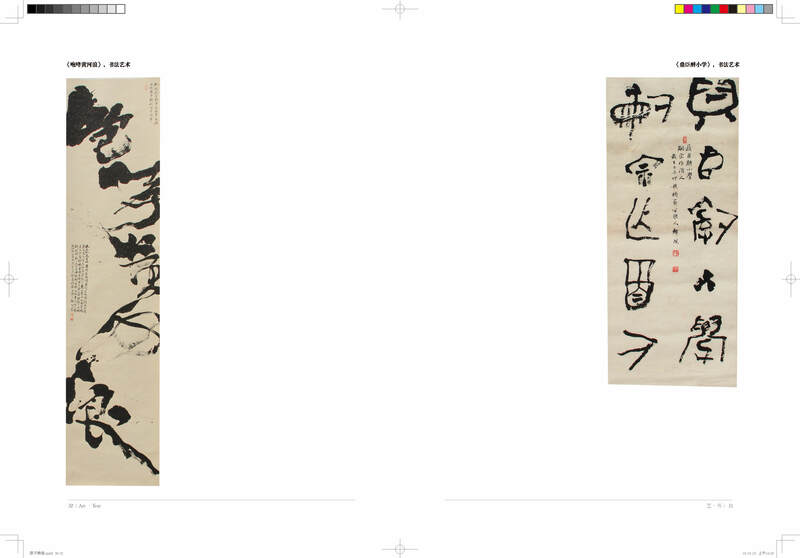 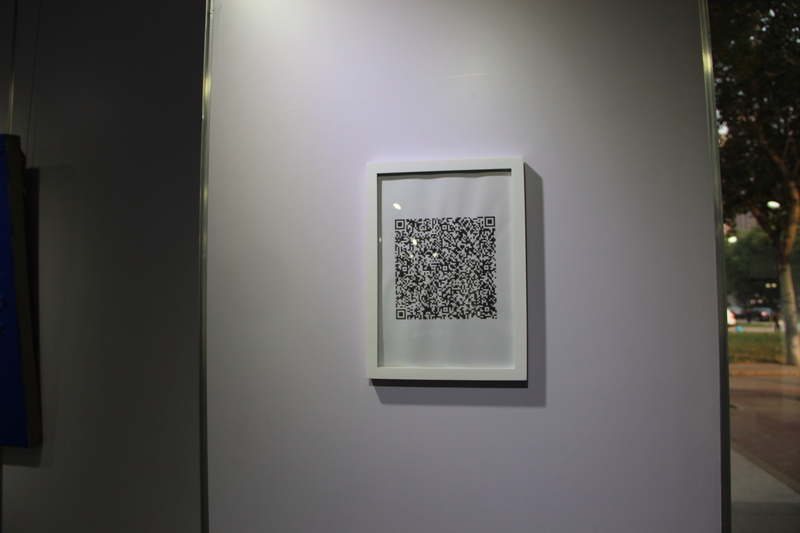 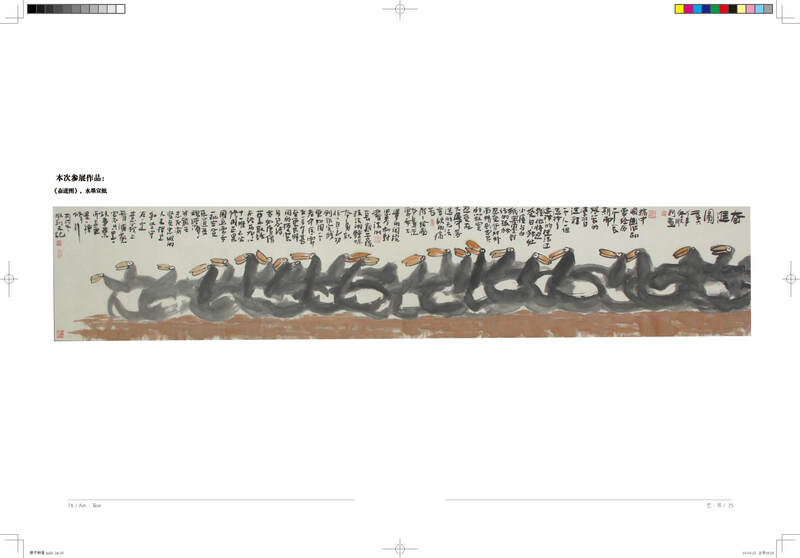 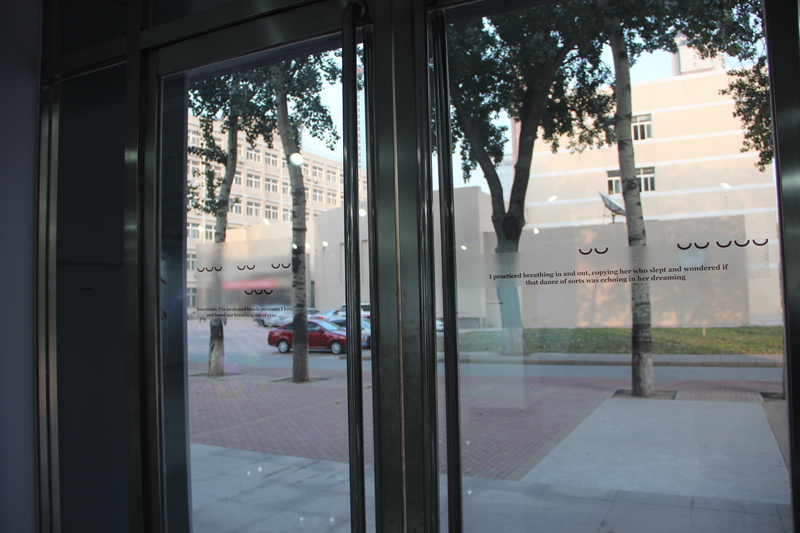 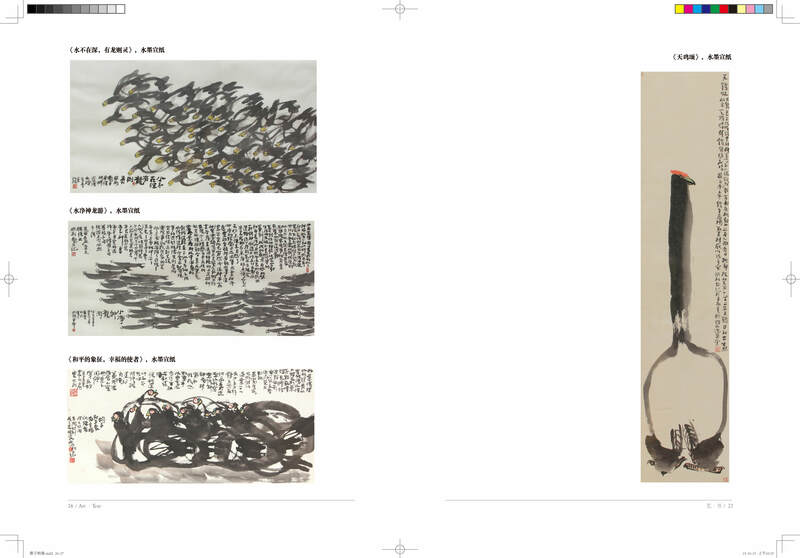 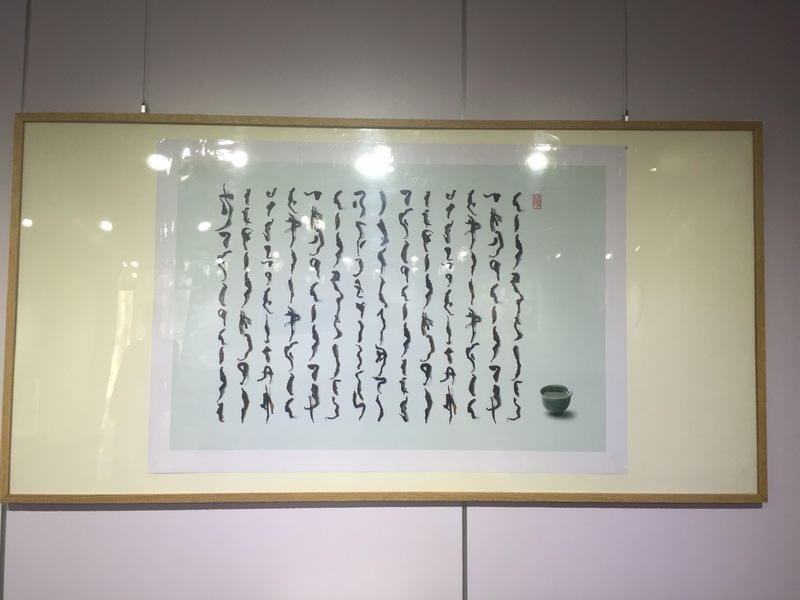 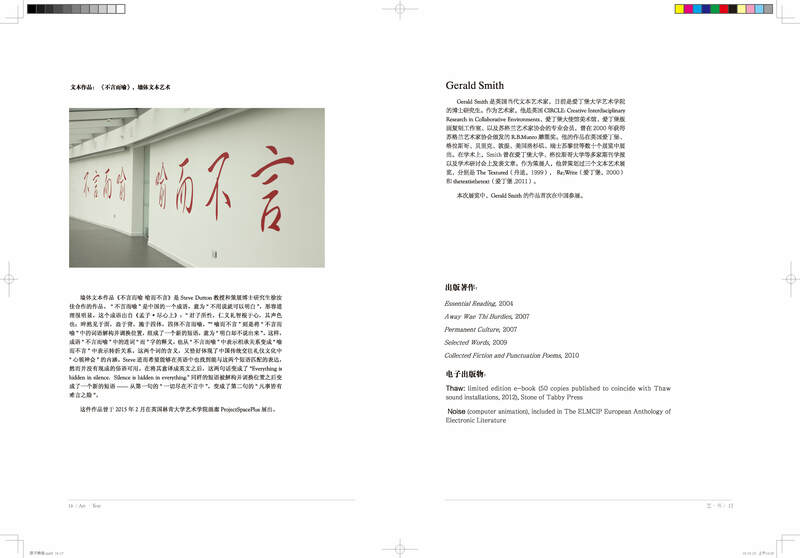 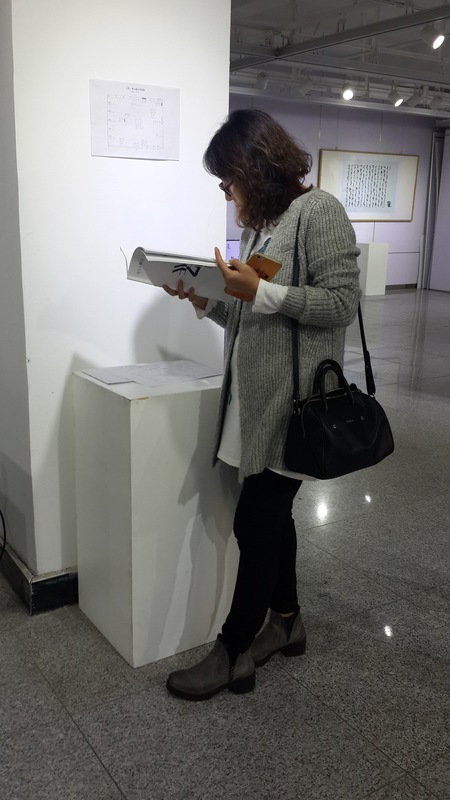 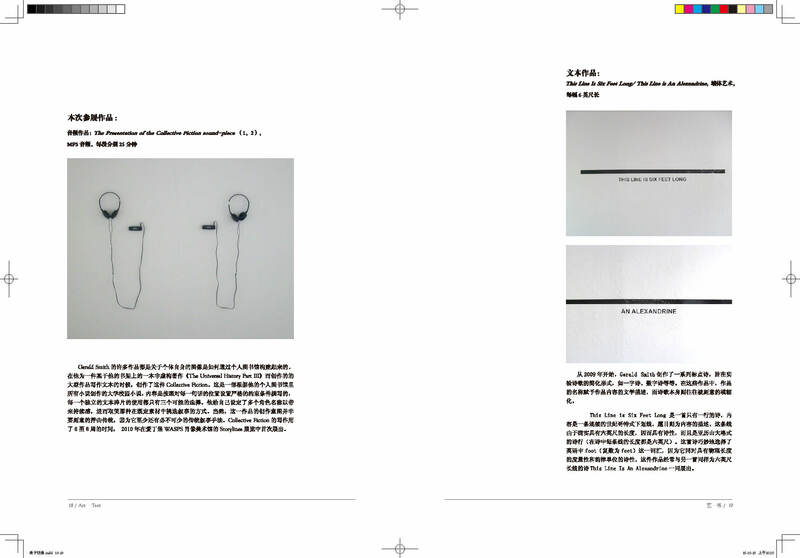 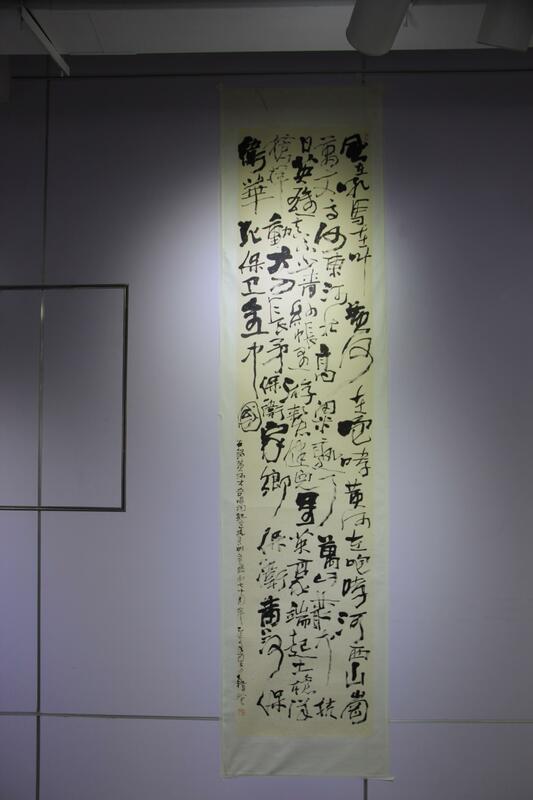 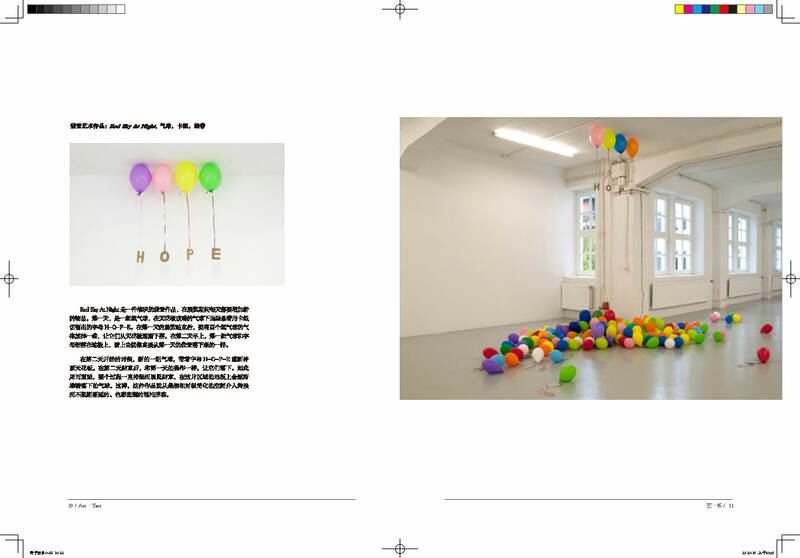 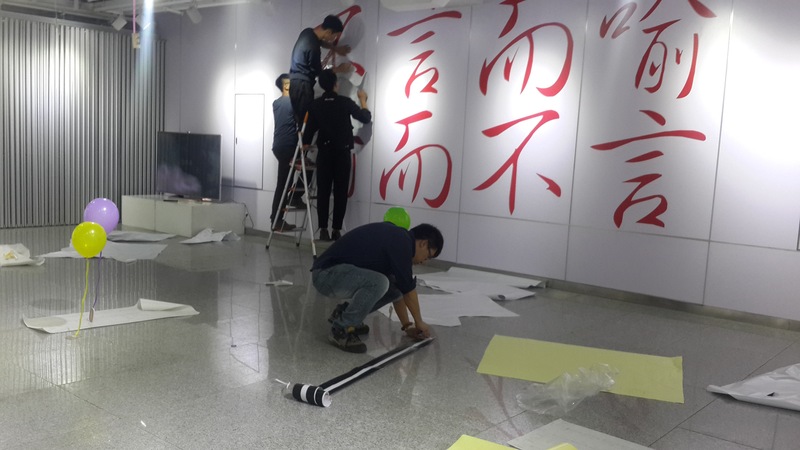 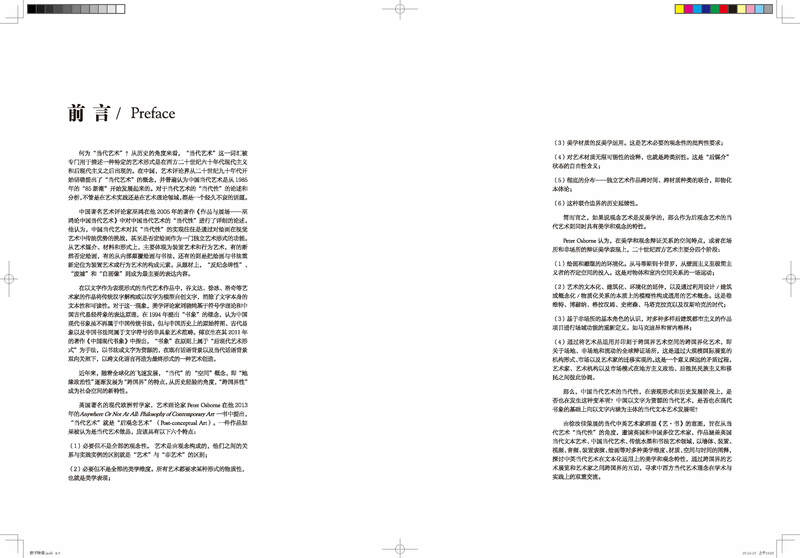 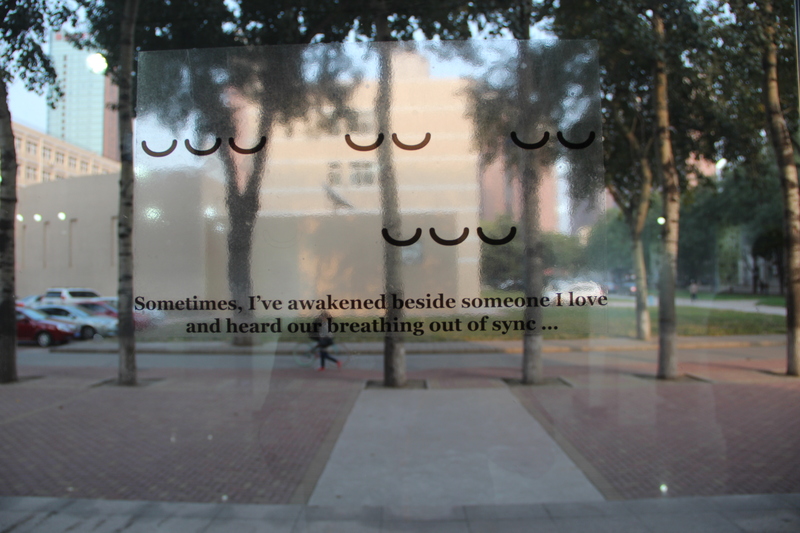 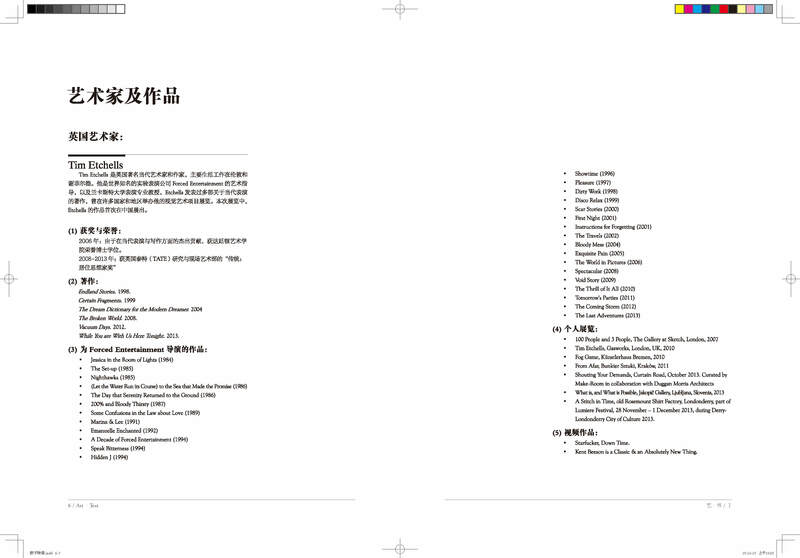 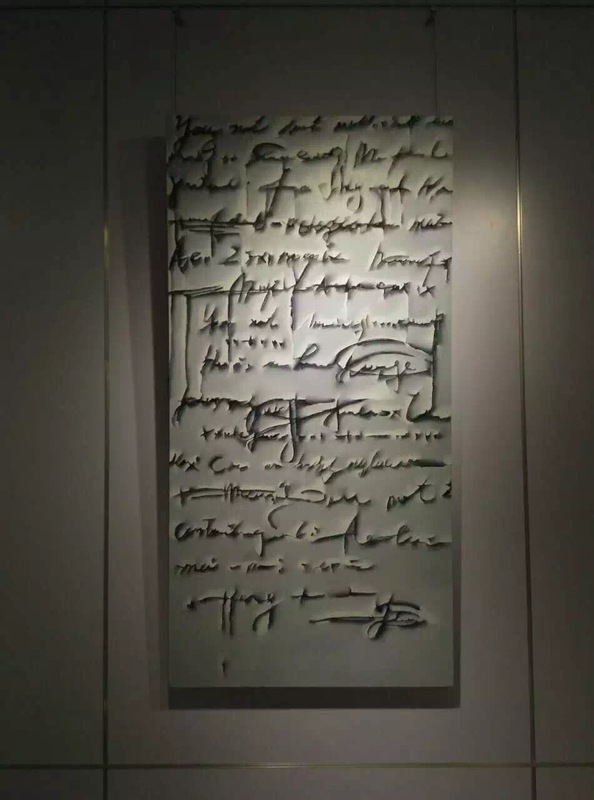 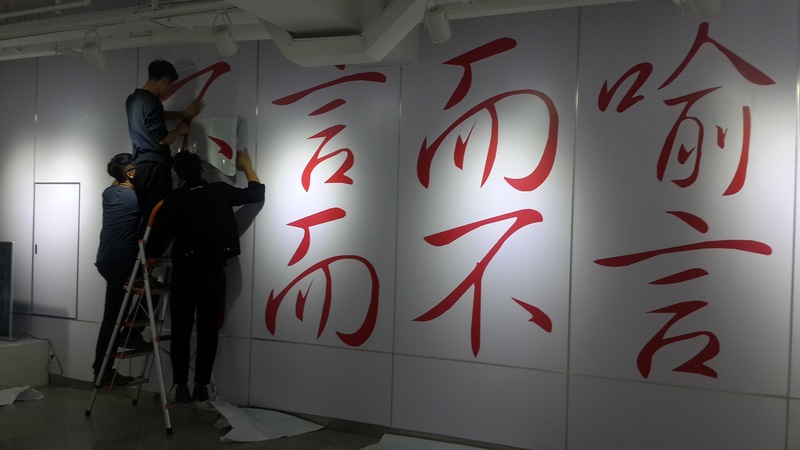 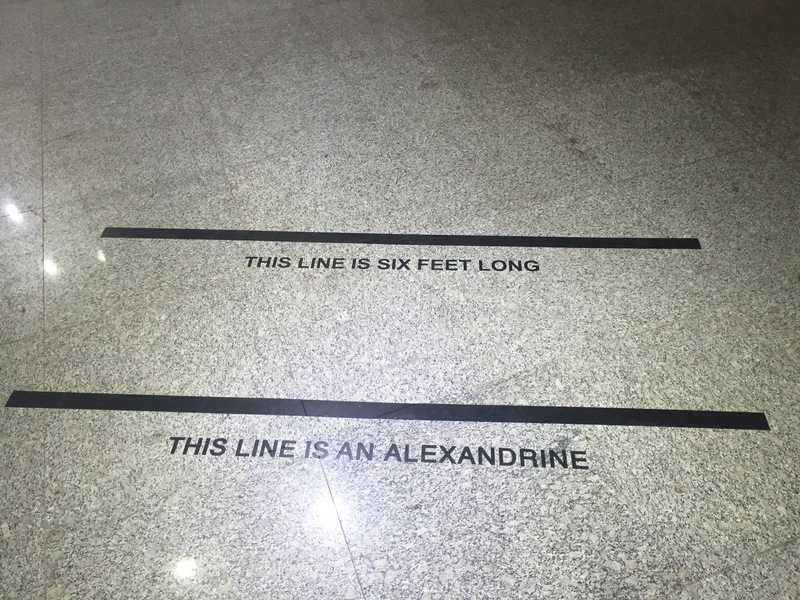 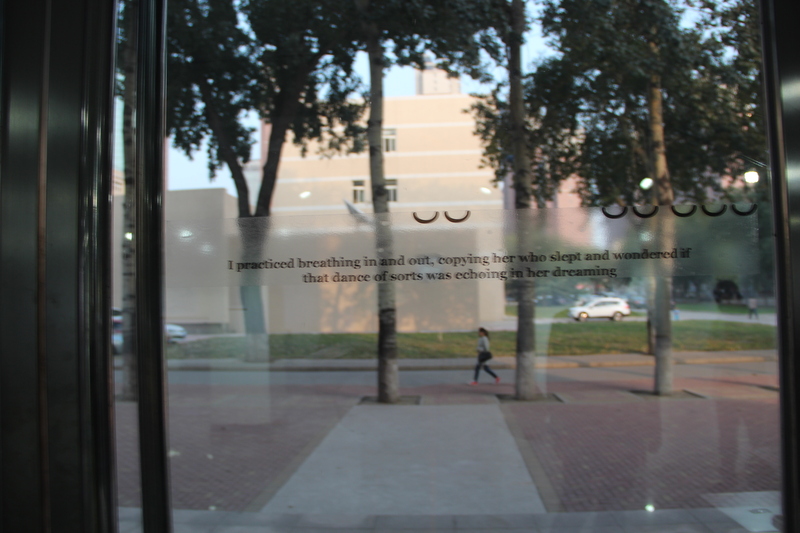 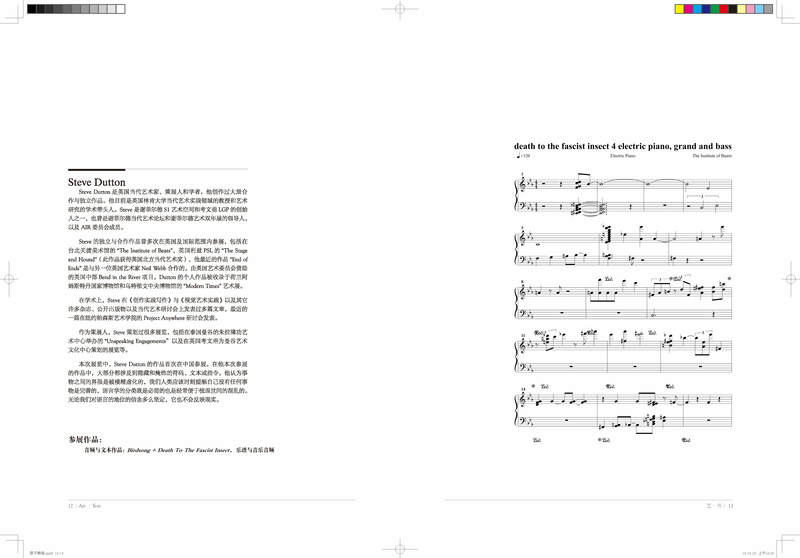 By analysing the works of the exhibition, I developed my concept of textuality of contemporary text art, as well as the understanding of conditions of being a contemporary Chinese text art. 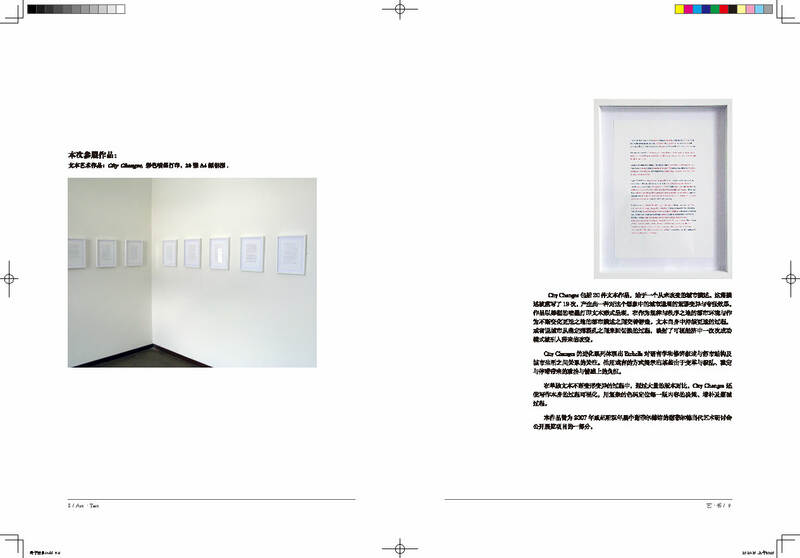 This is another aim of my next exhibition, which is to test my theory and further understanding on contemporaneity.